 Chadwick Lawrence recognises their staff as the most important asset at the Firm and believes that the well-being of their employees is crucial to maintaining high levels of performance within every department. As a caring employer, Chadwick Lawrence has continued to develop initiatives to support the health and wellbeing of all its staff members. One of the key goals is to improve the energy levels of all staff members across the seven offices by improving employee’s attitudes towards taking responsibility for their health. 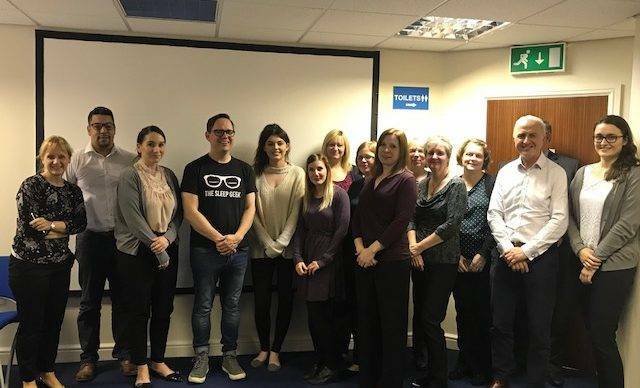 In supporting this TV and Radio personality James Wilson, better known as The Sleek Geek, presented workshops on “The Secrets of Sleep” to members of staff at the Wakefield office. During these sessions, The Sleep Geek provided an insight into how and why we sleep, and top tips on the best night time routine to achieve this. There were also drop in Q&A and one to one sessions where staff members could request tailored advice and guidance. Working in association with Westfield Health, this is the latest instalment in a programme of events which have supported our staff in areas such as resilience, energy, hydration and exercise. This event was incredibly popular and was a great success with all members of the team who attended. “Well presented covering a range of things that can affect sleep. Definitely taken away some ideas to try. Would definitely recommend”.